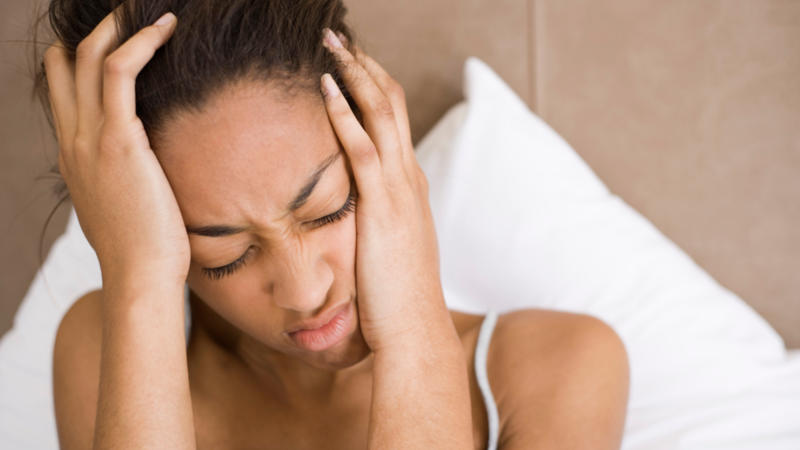 According to the ACA, research shows that spinal adjustments – one of the primary forms of care provided by doctors of chiropractic – is an effective treatment option for tension headaches and headaches that originate in the neck. Each patient’s needs are different and a thorough evaluation is completed before a recommended course of chiropractic care can be determined. If needed, high-resolution digital x-rays are taken onsite, personalized nutrition recommendations given, and specific exercises prescribed. Thank you for reaching out! One of our team members will contact you shortly to schedule your appointment.